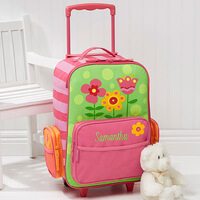 Personalized Kids Suitcases - Flowers Rolling..
She will be traveling in style with her very own personalized Pretty Flowers Rolling Luggage made just for her!We beautifully embroider her name in your choice of thread color and font style. 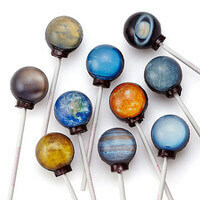 Perfect for a trip or a weekend at Grandma's. Bon Voyage! 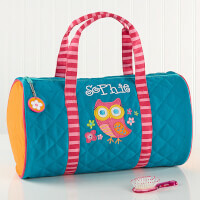 The Stephen Joseph Lovable Owl Embroidered Duffel Bag & Cosmetic Case is perfect for a little one's weekend getaway to grandma's house. 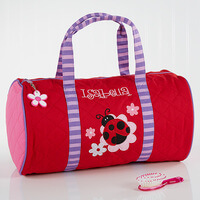 Choose either the duffel bag or cosmetic case or both for a one-of-a-kind gift set your little traveler will be sure to love! 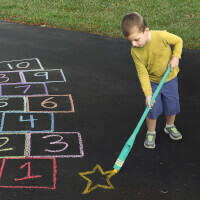 Suction Construction! 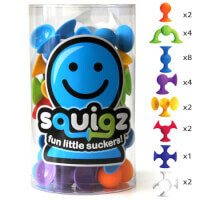 Squigz to build, bounce, and stick to almost any smooth, flat surface! 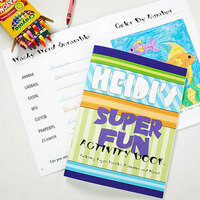 Super flexible Squigz can be assembled to create an impressive array of vehicles, robots, jewelry, and more. 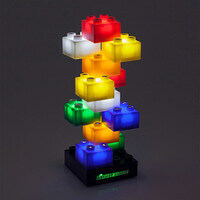 Just as fun to POP apart! 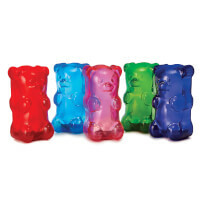 They're fun little suckers. 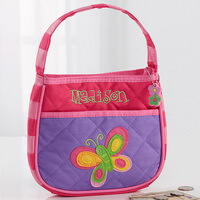 Personalized Kids Beach Chair & Umbrella Set -.. 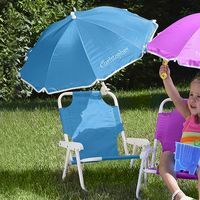 The Kid’s Beach Chair & Personalized Umbrella Set provides any child with perfect seating for any summer outing, outdoor event or hanging by the pool. 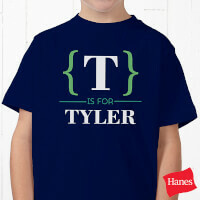 Personalized Toddler Hooded Sweatshirt -.. 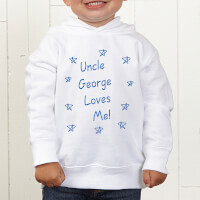 They will showing off how special they are with our Somebody Loves Me Personalized Clothing. 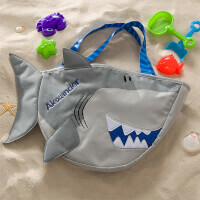 Personalized Shark Beach Tote Bag With Beach Toy.. 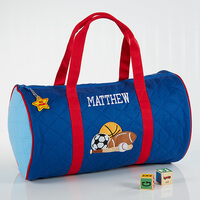 Her name will be skillfully embroidered on our personalized duffel in your choice of font in the light pink font color, as shown.Perfect for little ones to use for a weekend getaway, trip to grandma's, or even to school! 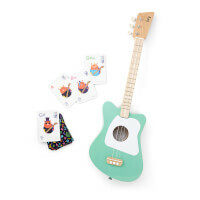 Our exclusive Just For Them Personalized Canvas Print design features your choice of a pretty pink and purple, polka dots or a light blue and sage green argyle print. 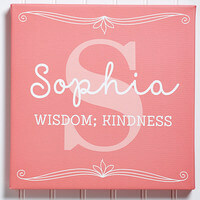 A lovely, accent piece for any nursery! 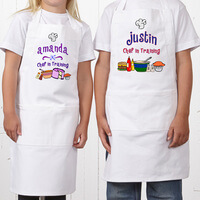 They'll take center stage and attract adorable glances from one and all when they are decked out in our adorable Name Bracket Personalized Clothing. 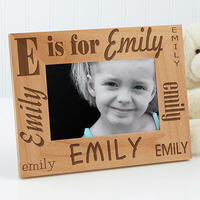 Every kid loves to receive gifts with their name and our Alphabet Name Personalized Frame is the perfect gift for any occasion!Custom personalize our exclusive wood frame with his or her first name and initial monogram cleverly engraved on all sides in fun and whimsical letter styles! 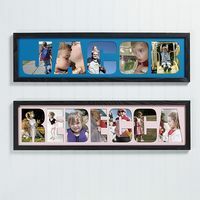 Choose either vertical or horizontal frame orientation.This custom frame makes a fun, personalized gift for birthday parties and holidays!It's A-B-C-Delightful! 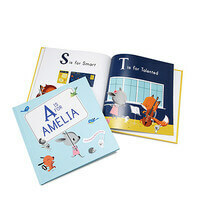 Teach your little one how to recognize letters and spell their big name with this charming personalized book, featuring your child's first name, last name, and birth date. 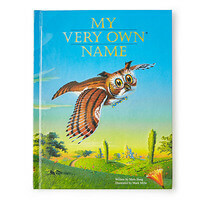 One by one, brightly illustrated animals carry the letters of your little one's name (the tiger brings a T, the yak brings a Y), until it's spelled out in perfect rhyme and a celebration ensues. Made in Minnesota. 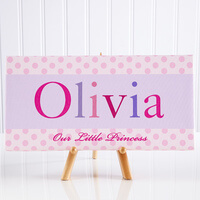 Make it a one-of-a-kind creation for them alone when you choose from 12 background colors and 12 text colors for any 1-line message personalized just for them.Whether it's Brandon Blvd, Lisa Lane or Jake Street they will love seeing their name displayed for all to see; designating any area as their own!Perfect for kid's rooms, displayed in a basement or garage declaring just whose lane it is.Makes a great gift idea for birthdays or any celebration! 4 year old is not a toddler anymore. They have longer attention span and string likes and dislikes. Their speech is developing fast and they are able to speak more than 1,000. 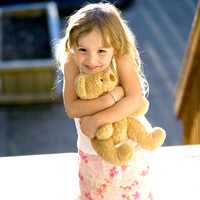 Basically, they are able to communicate, if not demand, what they would like for Gifts. 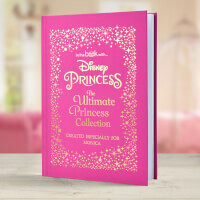 Most likely their gift of choice is a pony, which, unfortunately you can't buy on the Internet. 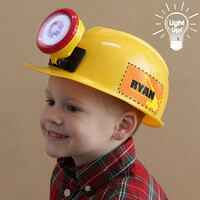 However, you can find great gift ideas at uGiftIdeas.com based on the likes and personality of your 4 year old.